Medieval Georgia, in the Caucasus, produced a wealth of monuments to its rulers, of which little is known outside the former Soviet Union. 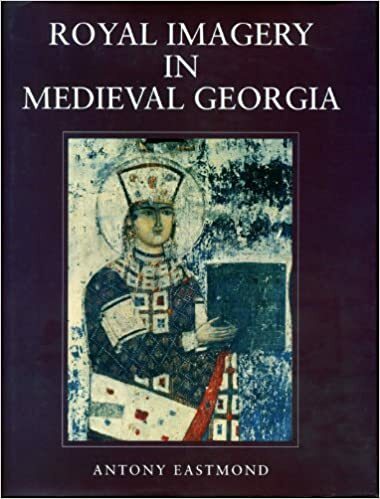 This book is the first of its kind to examine the development of royal imagery in Georgia between the ninth and thirteenth centuries. Positioned between the Christian and Islamic worlds, Georgia provides an excellent case study for the investigation of issues regarding the relationship between art and power and the transmission of ideas between East and West. Byzantine, Persian, Armenian, Turkic, and local traditions are shown to have influenced the image of power promoted by the Georgian rulers, and Eastmond bases his study on fine examples ranging from high-relief stone carvings to sophisticated wall-painting cycles. 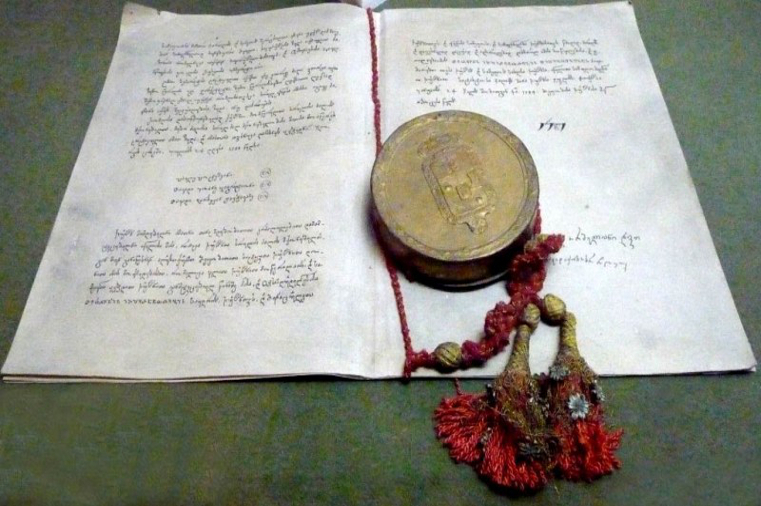 Initially, the book traces the production and interpretation of royal imagery over five centuries, from the revival of the Georgian monarchy in the ninth century to its culmination in the reign of Queen Tamar (1184–1213) on the eve of the Mongolian invasions. Eastmond highlights the ways in which the details and settings of each image of a ruler were very carefully designed to impress different audiences, allowing for the coexistence of contradictory portrayals. Specifically, the book concentrates on the five surviving images of Queen Tamar. These portraits provide untapped evidence of the ways in which artistic traditions were transformed by the need to legitimize the accession of a woman to power. 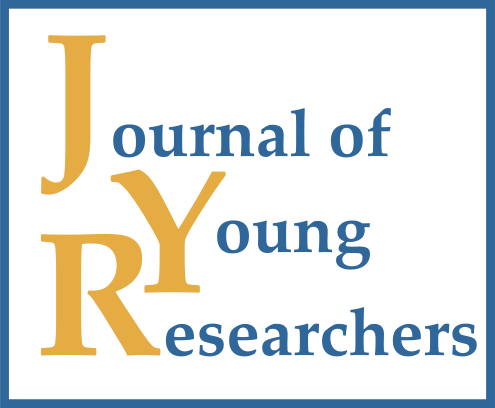 Eastmond also challenges the typically held view that the role of patronage in the functioning and development of royal imagery was centrally controlled. He proposes instead that it was manipulated by members of the court to promote both local and royal interests. Royal Imagery in Medieval Georgia introduces a rarely seen body of important works and provides a model of interpretation that can be applied to the study of royal art elsewhere in the Byzantine and Western medieval worlds. It is the first detailed English-language study of this material. Eastmond, A. (2010). Royal Imagery in Medieval Georgia. Penn State Press.